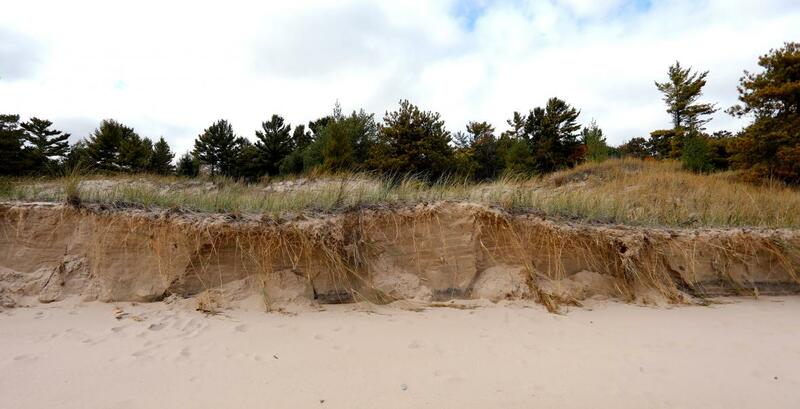 Sand dunes are held together by a variety of grasses along the Lake Michigan shoreline in Wisconsin’s Kohler-Andrae State Park. Kohler Co. plans to build a golf course nearby. Photo by Coburn Dukehart/Wisconsin Center for Investigative Journalism. The Kohler Co.‘s plan to build a golf course on land containing rare wetlands has been blocked by an administrative law judge. On Friday, Judge Mark Kaiser ruled against the state Department of Natural Resources’ wetland fill permit for the project. He said the department lacked sufficient information to approve the company’s plan to fill 3.69 acres of wetlands for the course, and said the project could cause significant environmental damage. Mary Faydash, president of Friends of the Black River Forest, which petitioned for the reversal, was encouraged by the decision. “We are grateful for this decision, which thoroughly addressed the adverse, irreversible impacts of the proposed golf course,” Faydash said. Kohler Co., known for its sinks, toilets, and resorts, had planned to build an 18-hole public course on the shore of Lake Michigan. The golf course, which the company said would be “world-class,” was planned for 247 acres of undeveloped private land Kohler Co. has conserved since the 1930s. It is adjacent to the Kohler-Andrae State Park, one of Wisconsin’s most popular parks with more than 400,000 visitors a year. 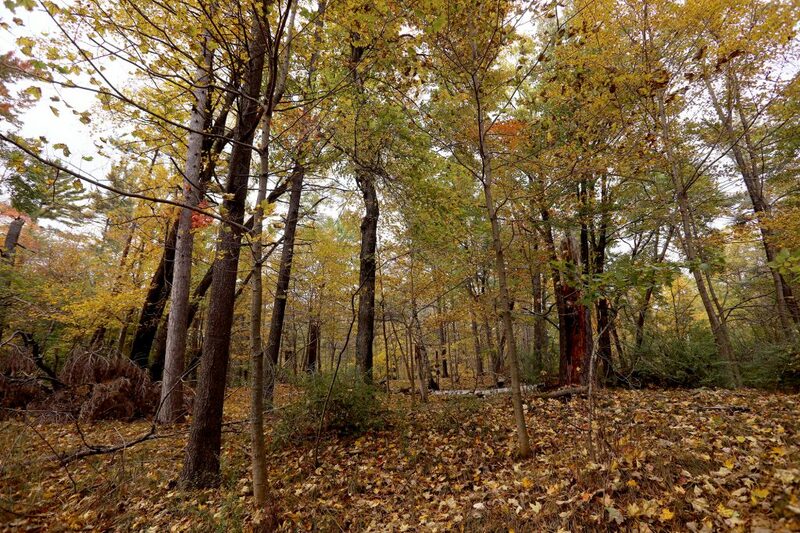 A wooded area is seen near the boundary between Wisconsin’s Kohler-Andrae State Park and land owned by the Kohler Co. The company is proposing to build an 18-hole golf course on the site. Photo by Coburn Dukehart/Wisconsin Center for Investigative Journalism. Scientists for the DNR determined the site of the proposed golf course contained globally rare wetlands, protected under state law, federally endangered plant species and critical habitat for migrating birds, all of which would have been damaged by construction and fertilization of the course. Under pressure from department administrators, the permit was approved anyway. Yet in his ruling, Kaiser said the department lacked key information to issue the permit; it had insufficient basis to determine potential damage to the wetlands from fertilizer chemicals in groundwater. “The department may be confident that Kohler’s management plans will ultimately be sufficient to protect the wetlands; however, the department should be making its own determinations based on completed plans, not trusting that management plans that will be prepared will adequately protect the groundwater and wetlands,” he wrote in the ruling. His ruling states other negative environmental effects from the course, on water quality and the preservation of critical wildlife habitat, would not meet protection standards in state law. “Once the golf course is constructed the adverse impacts will be permanent and irreversible,” he wrote in the ruling. Kohler’s Dirk Willis, group director of golf, said the decision is disappointing. “We believe the facts and the law show that the wetland permit should have been upheld,” Willis said in a written statement. “The DNR staff put a lot of scrutiny into our wetland application, including nearly three years of analysis, many public meetings, extensive public commentary, and a detailed and comprehensive environmental impact review of our project,” Willis added. The company initiated the project in 2014. To build the course, the company said it would destroy nearly 4 acres of wetlands. The company planned to cut down half of the trees on the property, create an irrigation pond, golf cart paths, a clubhouse of up to 16,000 square feet, a 22,000-square-foot maintenance building and an entry road. Kohler promised to remediate destroyed wetlands through programs that allow it to sponsor the restoration or creation of wetlands elsewhere, an aspect of the plan that petitioners challenged and Kaiser ruled was not in violation of state law. An attorney for the Friends of the Black River Forest, Christa Westerberg, said the decision reflects the need for the department to listen to its scientists when they ask for information. This is the second time in recent years of a wetland fill permit granted by the DNR being overturned. In 2018, an administrative law judge ruled the department lacked information to grant approval for wetland fill for a sand processing plant. Under Gov. Scott Walker, DNR Secretary Dan Meyer took the unusual step of opting to review the Meteor Timber ruling. Gov. Tony Evers has since appointed Preston Cole as DNR secretary, and the decision on the ruling has not been made. A spokesman for Kohler Co. said the company plans to appeal the judge’s decision. 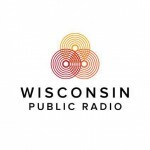 Judge Rules Against DNR Wetland Permit For Kohler Golf Course On Rare Wetlands, State Park was originally published by Wisconsin Public Radio. Its great to see evidence based decisions being made again after 8 years of bought and paid for government. Maybe the DNR can get back to defending what truly makes WI unique, the environment.